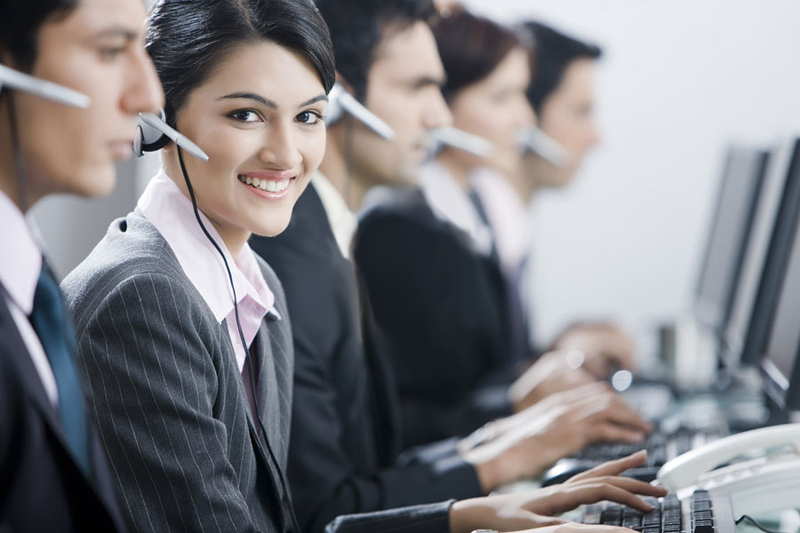 Can the New Players Affect Call Center Services in India? Call Centers are a need and not luxuries for businesses in the US. This service provides consistent and standardized services to the customers. Call centers can be utilized not only for customer servicing but also to better many internal processes. Thus, more and more companies are being attracted to call center outsourcing. The major player in this market is India, but there are some newbies too. Competitors are emerging from nations such as Philippines, Brazil and Ireland. So, when there is choice there is bound to be speculation. There are widespread speculations in the industry that the new players might cut down on the pre-dominant market share India has experienced over the years. Is there a real threat or is it just a part of the imagination? Yes, the new players have caused a ripple in the market. But that is all they have done. They are still afar from causing a wave that would force Indian BPO or KPO service providers to think. If the time arrives, then India will still sustain due to sheer experience and knowledge in the sector. The US businesses have been outsourcing call center, BPO and KPO services to India for over two decades now, and over these two decades the Indian professionals have honed their skills and perfected their art. Which means India can simply ride on its experience for the time being. • India has a higher percentage of English educated people than any of the other competitors. Not only is the Indian population well versed in English writing but most of them can speak it professionally as well. • Indians have a neutral tone. This means they can pick up another accent quite easily. Most of the times a call center professional from India may pose as a customer care representative from the US and walk away with it. • Indian call center services are cost effective. Yes, you might have to pay cheaper rates by outsourcing work to Philippines or Brazil, but that would be cost cutting and not cost effective. Remember the old verbiage “cheap does not bring quality”. • When you outsource the call center services to an Indian company it is like shopping in a large Mall. You get what you need under one roof. Not only do you get call center services but other related services such as Technical Support, Back Office Support, Software Development Services, etc. all under the same roof. Such a luxury is not available when you outsource the work to new players in the arena. • Another reason for India’s supremacy in the sector is its ideal time difference with the US. India has a 12 hour time difference which is perfect for 24X7 help desks and support centers. • Indian government has recognized the benefits of investing in call centers, IT and other related services and that is why the nation has a great infrastructure to cater satisfaction to large and small clients. The newcomers are still lone rangers seeking to build a base. As you can see there is no immediate threat to the empire that India has built in terms of its IT and call center outsourcing services.